Find the perfect place for your business to thrive – new development, redevelopment, and unmatched building stock for sale and lease. 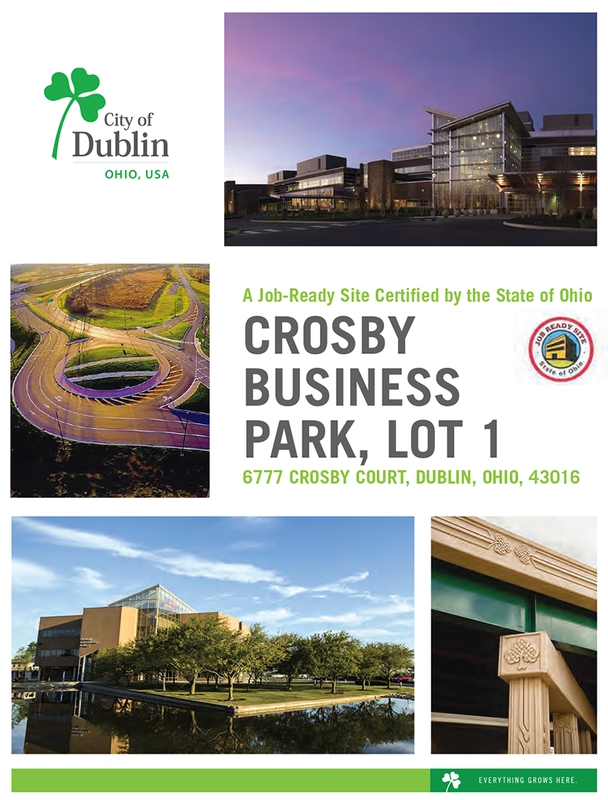 The City of Dublin contracts with Colliers International to analyze commercial real estate statistics (office, medical office, industrial, and retail – plus various subcategories of each type) specific to Dublin. The quarterly reports include vacancy rates, market absorption, and rental rates, in addition to a high level narrative summarizing Dublin’s position in the regional commercial real estate market. 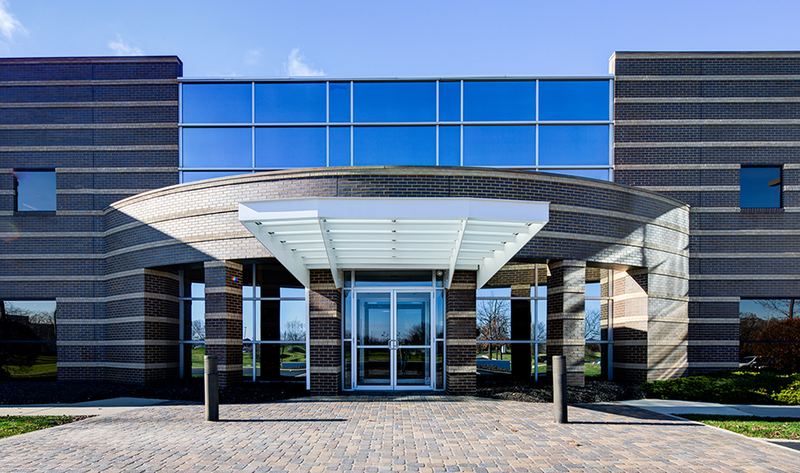 The quarterly reports include a submarket comparison to show Dublin’s office vacancy rates and Class A office rental rates relative to similar markets (Westerville/Polaris, New Albany) and the region (Central Business District (CBD) and Central Ohio). The reports also include information about tenants that are seeking space in Dublin and in the northwest Columbus area, which provides a general understanding about current market demand. Explore the commercial real estate available in each of Dublin’s seven thriving Business Districts.